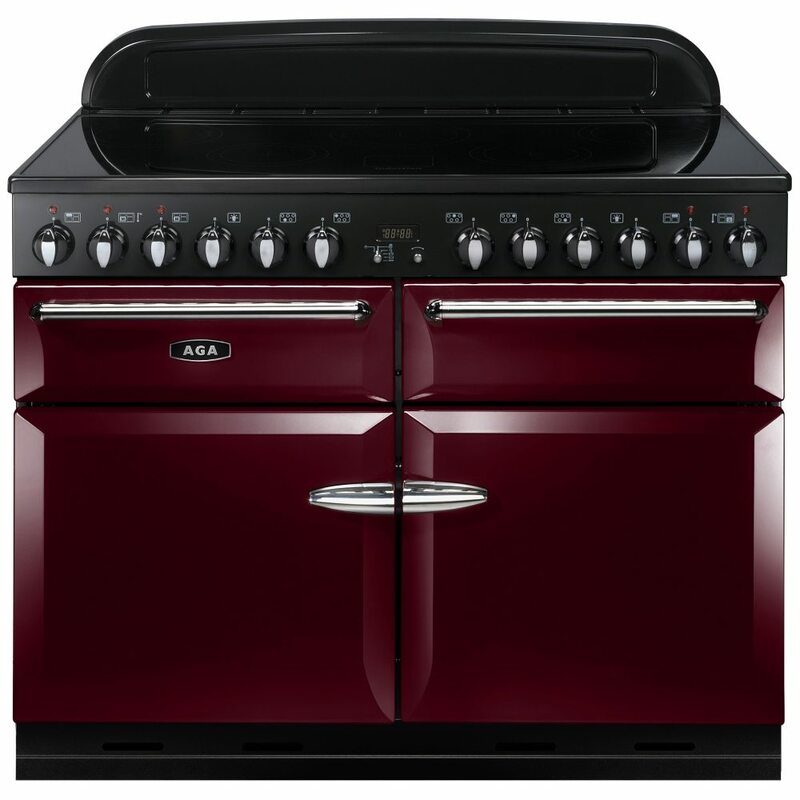 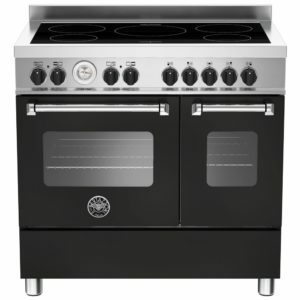 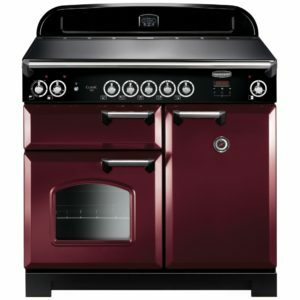 Beautiful classic design, finished in warm cranberry makes this excellent 110cm range cooker the focal point of your kitchen. 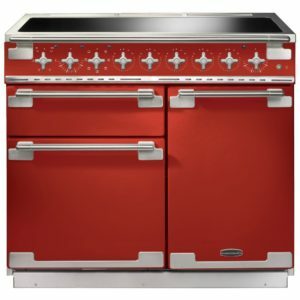 Offering flexible cooking options you will be able to cook up all your favourites with ease. 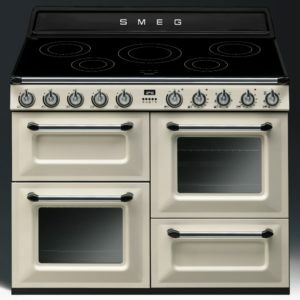 Boasting a 69 litre multifunction oven and 69 litre secondary oven, there’s ample room for the largest family roast dinners. 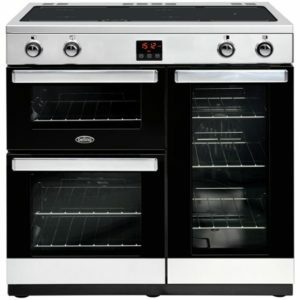 There’s even a slow cooker compartment, perfect for warming casseroles on winter evenings. 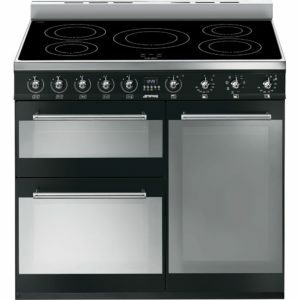 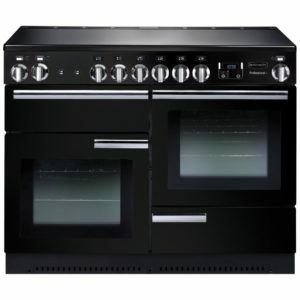 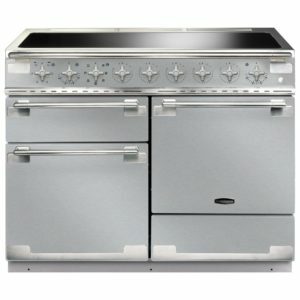 Boasting a five zone induction hob top with boost function, you will be able to boil, fry and simmer with ease. 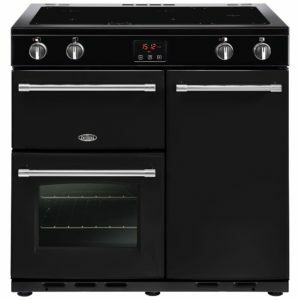 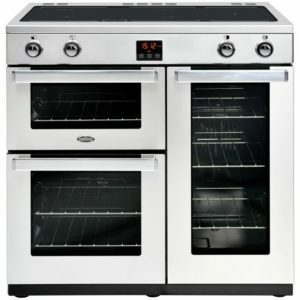 Enjoy the little features that make this cooker stand out and become the heart of the home.